Are your store rooms filled with an excess of school supplies? 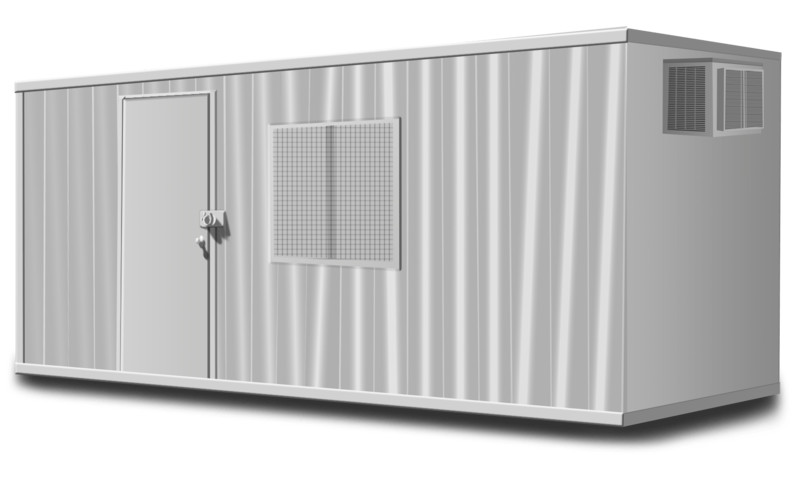 Our steel storage containers can provide a cost-effective solution for your storage needs. A high quality storage container is the best way to stay keep your classrooms and offices free of clutter. Schools across all levels of education have made use of our storage containers - elementary schools, middle schools, high schools, colleges, universities, private schools and more. Contact Us with questions or to arrange for delivery to your school. With our free delivery and removal throughout Santa Barbara, Ventura and Los Angeles County we have the best prices around (compare here). We will also transport containers between locations with our low cost “respot” fee, making us the best option for you. 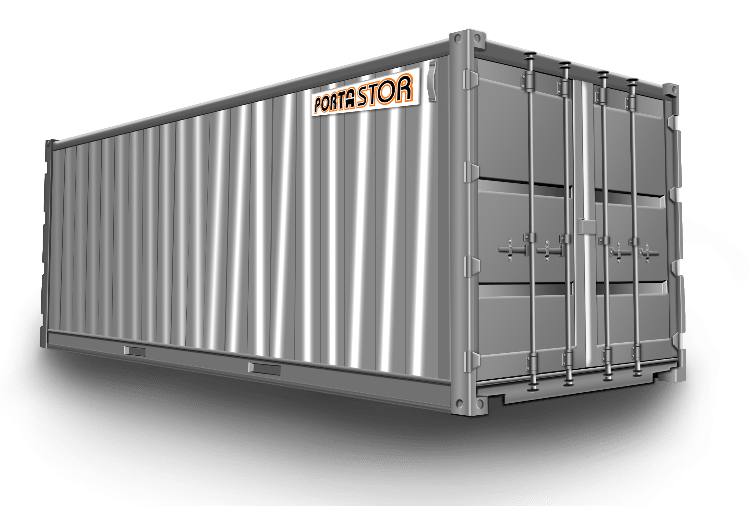 Porta-Stor containers are extremely durable and weather resistant. Each container is equipped with an enclosed locking system to protect your material from theft. Our movable pipe racks are perfect for making shelves or storing long items such as pipe or finish material. Also most of our containers can be moved from one place to another, known as a "Respot", if need be. Porta-Stor requires a non-refundable 2 month minimum. After the first two months we automatically bill month to month. When you are finished with the container we will prorate to the amount of days that you have the container for the last month. We have NO sales Tax, NO hidden fees, NO setup costs and NO fuel surcharges. Porta Stor also offers FREE DELIVERY & REMOVAL of all storage containers. Pipe Racks / Shelving assemblies available FREE of charge.